The Youngblood Editions initiative was created to encourage and support emerging Queensland photomedia artists in the development of their careers. The initiative awards one emerging artist with a publication and exhibition at the QCP. The initiative is supported by the $10 Art Collector Fundraiser. 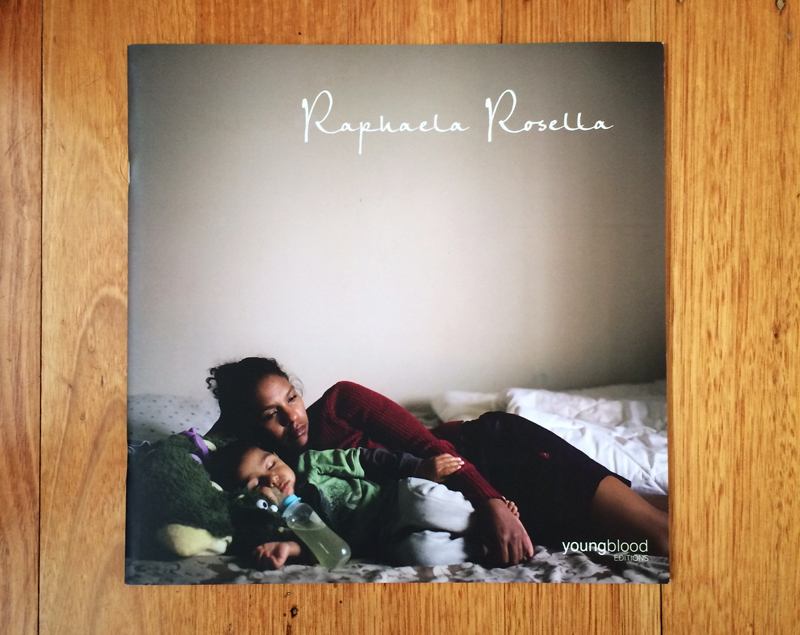 In December 2012, Raphaela Rosella was announced as the second Youngblood Editions artist with her series You didn’t take away my future, you gave me a new one. Denise Ferris (ANU) describes Rosella’s images: ‘Life’s provisional and complex circumstances are acutley displayed, positioned by Rosella’s strategic use of blank space, directed light and qualifying shadows’. You didn’t take away my future, you gave me a new one explores and challenges ideas of motherhood, through the personal stories of three young mothers.